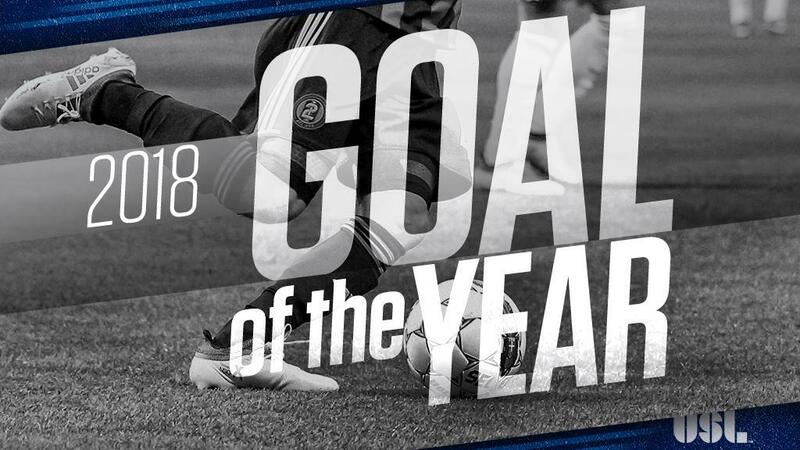 TAMPA, Fla. – San Antonio FC’s Alex Bruce will square off with the Swope Park Rangers’ Wan Kuzain in the Final of the 2018 USL Fans’ Choice Goal of the Year contest after their two standout strikes advanced past stiff semifinal opposition to advance. Kuzain’s spectacular free kick against Tulsa Roughnecks FC – which earlier this year landed on ESPN’s SportsCenter Top 10 – took a big victory against Ottawa Fury FC’s Cristian Portilla, registering 71 percent of the vote to send the No. 3 player in the 2018 USL Championship 20 Under 20 into the Final. Bruce’s tremendous equalizer against OKC Energy FC at Toyota Field had a narrower victory, but still claimed 55 percent of the vote to defeat FC Cincinnati’s Kenney Walker in the other semifinal.